Wine Events in Italy: mark your calendar with these ones! 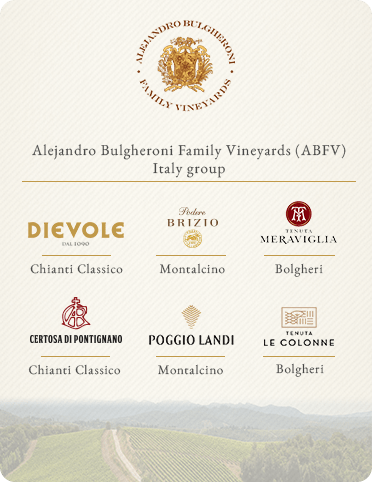 Wine Events in Italy: mark your calendar with these! Whether you’re a wine lover for your own enjoyment or if you work in the field, check your calendar for 2018 and mark down those wine events to attend. 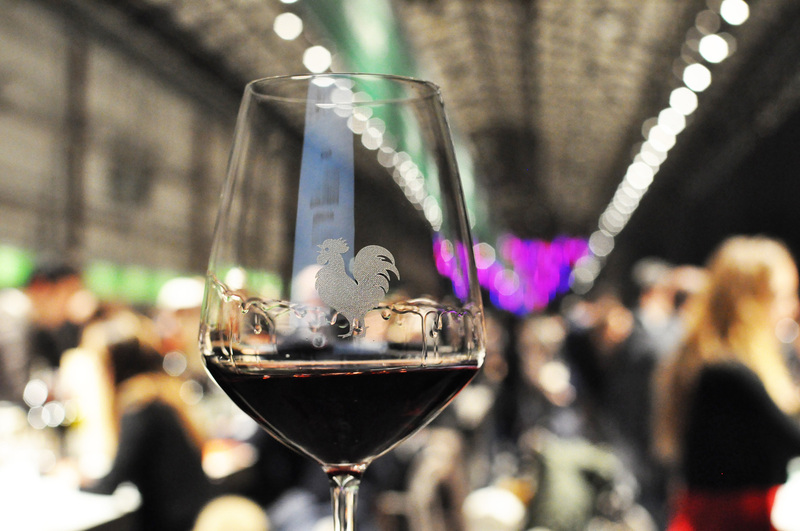 From straightforward trade fairs to social tastings and even rock concerts, these are the most important wine events in Italy in 2019. The Consorzio Chianti Classico organizes the annual presentation of wines produced by wineries under its regulation, only for press and wine professionals. It’s held in Florence, and the 2019 dates are February 11 and 12, 2019. 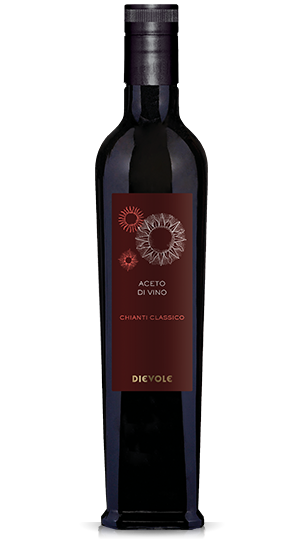 The wines presented by the various labels will be Chianti Classico 2017 in preview, Chianti Classico 2016 Riserva, and Gran Selezione 2015 where available. 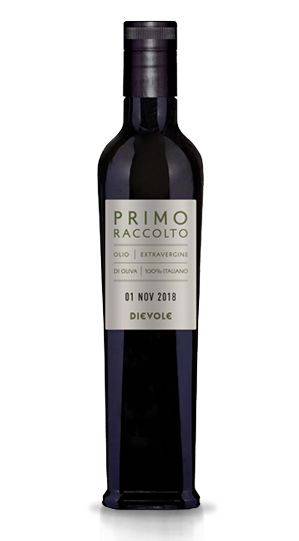 Every year in Montalcino, the Consorzio del Vino Brunello di Montalcino organizes an event to present the latest vintages to the press, wine professionals and to the public. The 2019 edition will take place February 15-18. 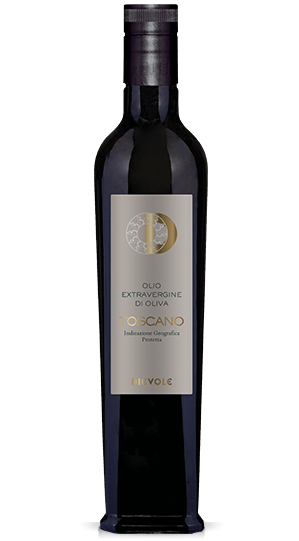 This year the participating wineries will present Brunello di Montalcino 2015, Riserva 2013 and Rosso di Montalcino 2017. 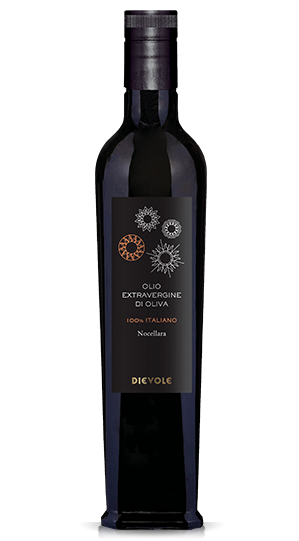 Dievole will be present with our Podere Brizio and Poggio Landi labels. The largest wine event in Italy by far is Vinitaly. 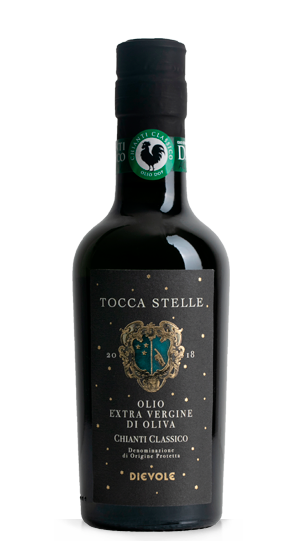 The weeklong fair in Verona is the main wine trade event for Italian wines, though the presence of international labels grows every year. 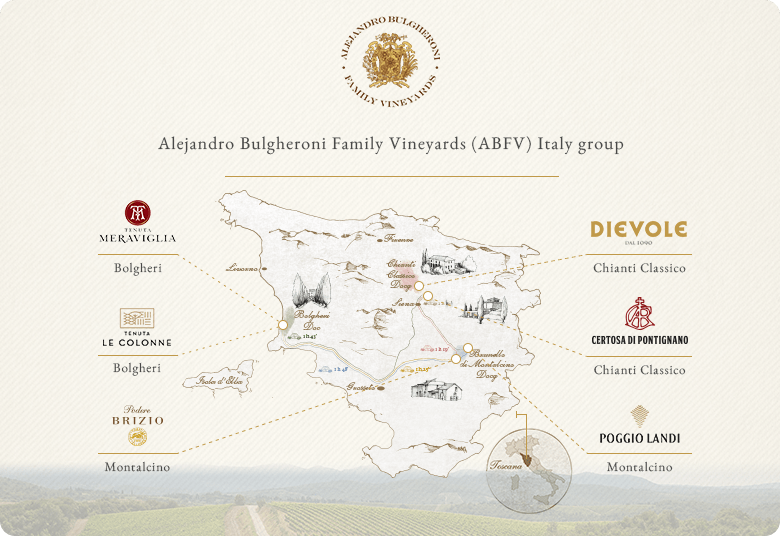 Every year we present our latest Chianti Classico labels here, as well as our extra virgin olive oil and other products by the Alejandro Bulgheroni Family Vineyards group’s Tuscan properties. We have exciting things in store for you for Vinitaly 2018 so stay tuned for all the details! The 52nd edition will be held April 7-10, 2019. Our neighboring town of Siena plays host to one of the first major wine events of the year. The two-day event takes place January 26-27, 2019, in three locations in Siena. The event promises a sensory-taste exploration of the city! February is the season of the “anteprime”, the previews held – mostly for the press but also for the interested public – by many consortia down the boot. Pick your favourite flavour and head to the right town to try hundreds of wines at once. Some highlights: Amarone in Verona, Vini ad Arte Anteprima del Romagna Sangiovese Riserva, Anteprima Sagrantino in Montefalco; down south the events tend to take place later in the Spring, with ones held in Palermo, Naples and Etna. From March 9-11, 2019, Florence’s Stazione Leopolda will host the 13th annual edition of Taste, an Italian fair dedicated to good eating and good living attended by the top figures in the international gastronomic and catering trades as well as by an increasingly growing public of passionate foodies. The “off” events (Fuori di Taste) spread the joy into the city, creating a long weekend of exquisite taste-bud tantalizing and an opportunity to try new food and wine as well as revisit some old favorites. In the days before the beginning of Vinitaly is a high quality event organized by and at the Alois Lageder winery in Magrè, Alto Adige. In this patrician context, organic wines are presented by their vintners. The 2019 dates are April 6 & 7. In keeping with the host’s commitment to sustainability, the event is a certified Green Event. For info see https://summa-al.eu. 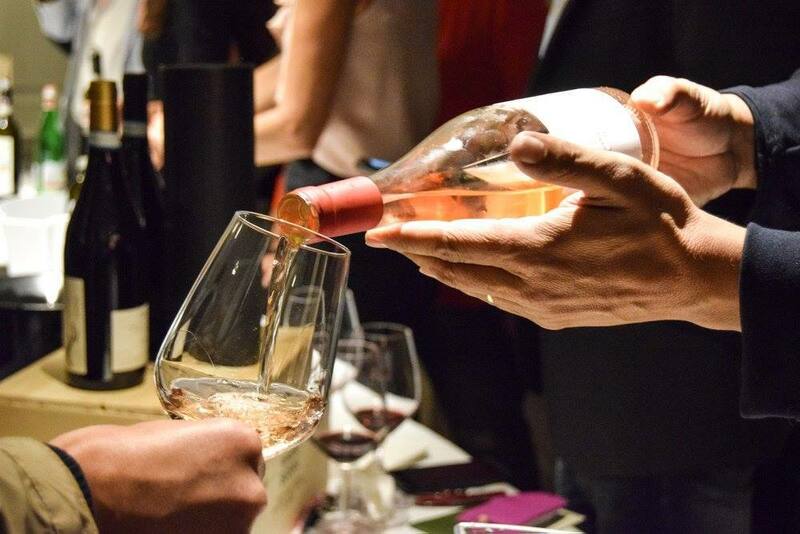 Only Wine Festival, held in Città di Castello in the Marche Region at the end of April each year (the 2019 dates are April 27-8) celebrates 100 young wine producers and small wineries selected by AIS (Associazione Italiana Sommelier). Alongside the usual format – entry ticket and unlimited tastings – there are also special guided tastings available, and, unusually, it is also possible to buy single bottles at this event. See www.onlywinefestival.it. Cantine Aperte is an annual event that is celebrated in various wineries down the boot, literally meaning “open cellars”. This event began years ago, when many wineries were not regularly open to the public, creating an annual opportunity that was hard to repeat. 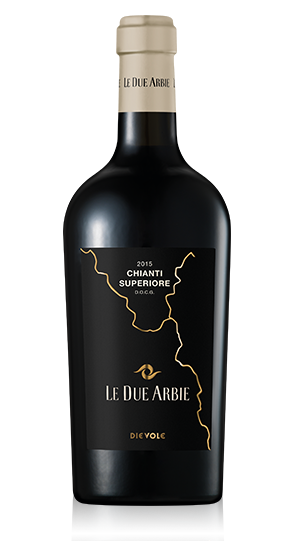 Now that it’s more common to find winery tours on a regular basis, Cantine Aperte is still a major event, though less exceptional of one. Nonetheless it can be an opportunity to have free or inexpensive visits to wineries you might not have visited otherwise. The list will be released a few weeks before the event on the website of MTV. Wine, rock, literature and all around great culture and fun, why not? Established 2009 by a multidiscplinary team, this rock and wine festival held in Barolo celebrates this famous wine, but so much more. It hosts huge concerts like Neil Young, Jamiroquai, Bob Dylan, Elton John, whose songs inspire the annual themes like “Harvest” and “Message in a Bottle”. Talks, seminars and workshops will find Nobel prize winners and Oscar holders chatting about a range of topics. Ian D’Agata leads the festival’s wine program, which has grown in recent years from just an afternoon of tastings to over 100 wineries and food producers, artisanal products, and more in an effort to showcase the best that Italy’s centuries-old culture of enogastronomy has to offer. 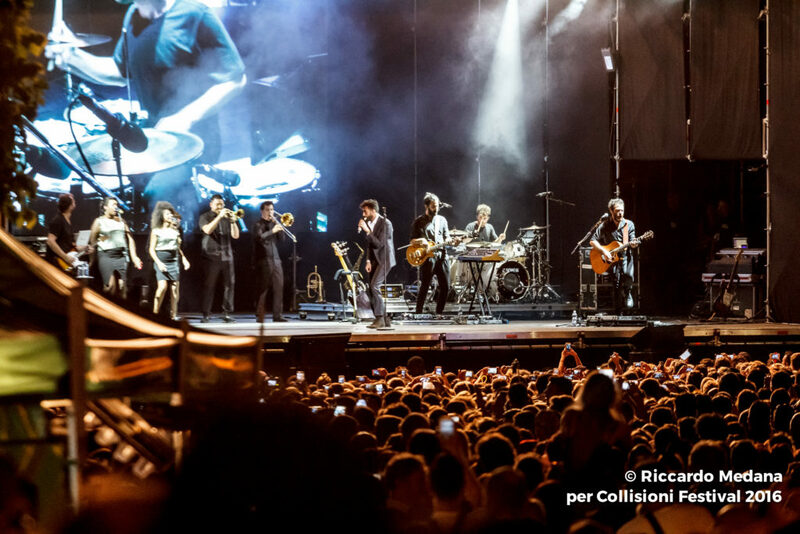 We can’t wait for the programme to come out at www.collisioni.it. 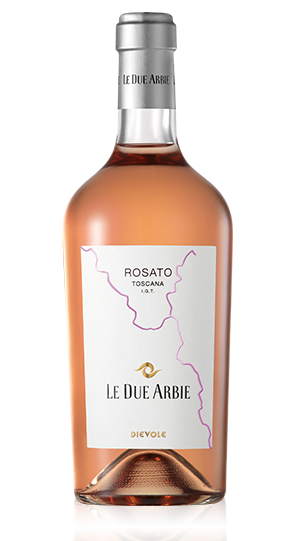 In the heat of the summer, there are not many wine events in Italy, but there is one important one that crosses regional borders. Calici di Stelle is organized by the Movimento Turistico Vino around the night of the shooting stars, August 2-11 2019. The full list of participating cities and wineries will be located here. 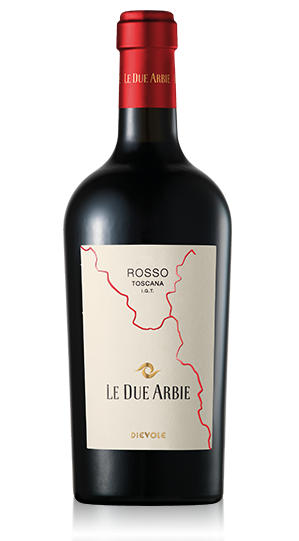 Held in November 2015 and 2107, we await a 2019 for this “extreme wine” event held at the Forte di Bard. The location, perched on top of a rock, foreshadows the wine inside, heroic viticulture from around the world. 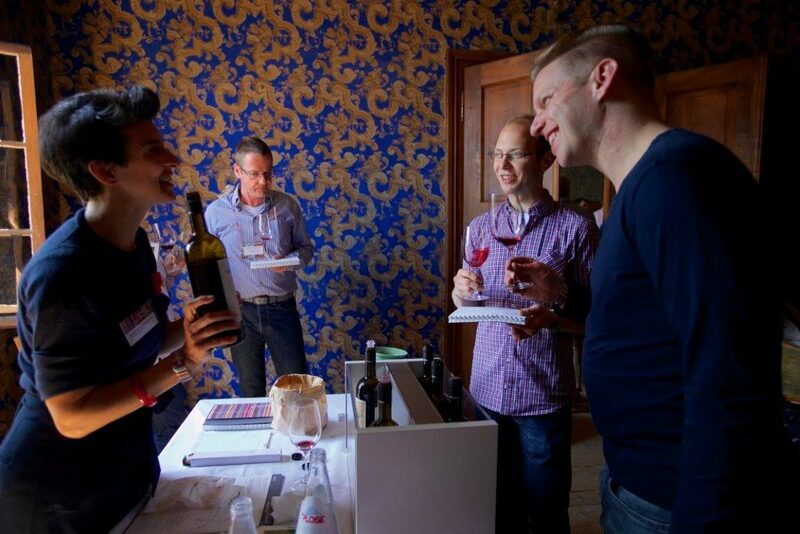 FISAR, the Italian federation of Sommeliers and Restaurateurs, holds a wine tasting event called Vino é held in November every year. 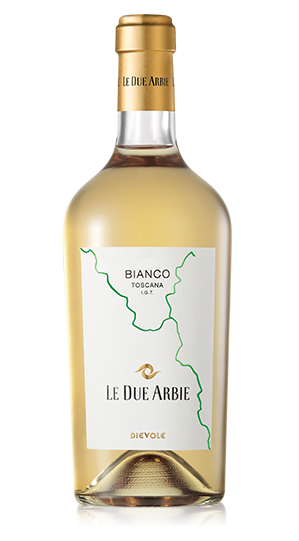 Labels from all around Italy are presented alongside cooking shows and talks. The event is open to the general public. Learn more on www.vinoe.it. 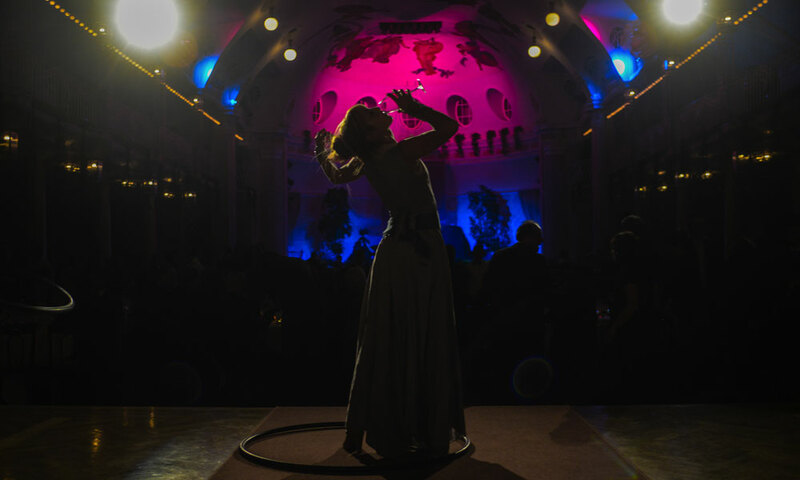 Happening since 1992, the Merano Wine Festival is the first in Europe to solely focus on top quality products in an exclusive ambiance, providing a platform for exchange and discussion for industry leaders, producers and consumers. For its 28th year, the event will stretch from November 8-12, 2019, featuring over 450 winemakers, almost 200 producers of the culinary world and 15 of the best chefs in the business. Check out www.meranowinefestival.com for more. AIS, the Italian Association of Sommeliers’ Tuscan branch holds a wine tasting event the last weekend in November dedicated to the producers present in our territory. Dievole was present for the 2016 edition at the Stazione Leopolda. Details for the 2019 event will be published at foodandwineinprogress.it. This is one of those Wine Events in 2019 you should really be looking forward to! The monthly events called “God Save the Wine” are worth a shout out for anyone traveling in the area in the future. 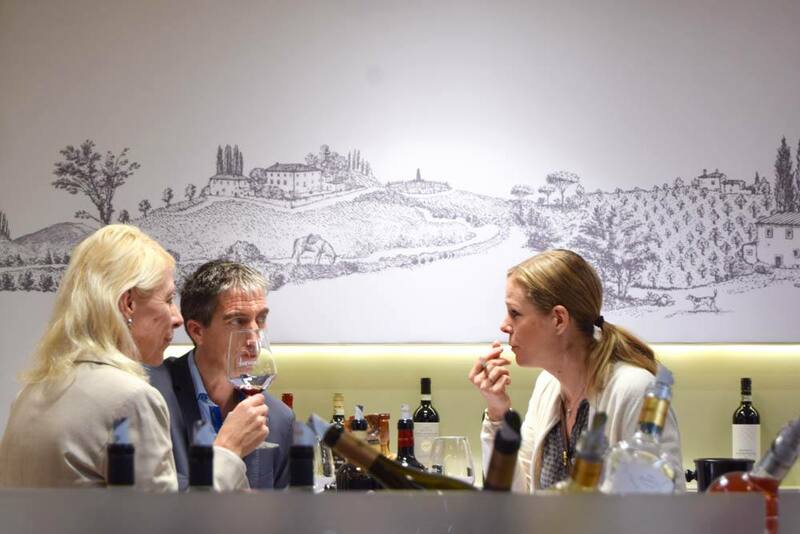 Held about monthly either in Florence or elsewhere in Tuscany, these pleasant food and wine evenings are co-organized by sommelier Andrea Gori and the magazine Firenze Spettacolo. Each evening presents some 30 wines chosen by Gori, so you rarely encounter the same label each time, and it’s a great way to tour around the country, vinicologically speaking, without leaving the room. See the latest on www.godsavethewine.com (only in Italian). 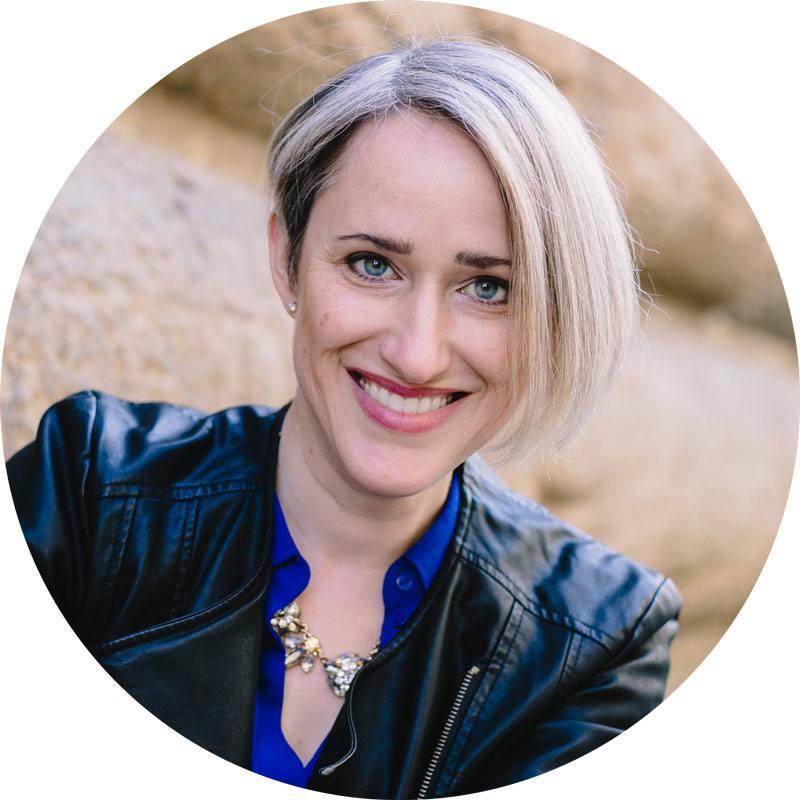 Alexandra is a Canadian-born art historian with a PhD from the University of Chicago. She has made Florence her home since 1999 yet continues to find beautiful things to explore and write about in Tuscany and beyond. She works in marketing by day and writes her blog, ArtTrav, about life, art and travel in Italy, by night.